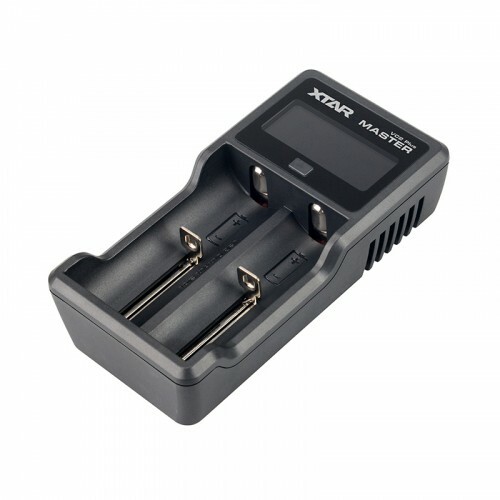 The Xtar VC2 Plus Master has two charging bays and can charge lithium-ion / IMR / ICR / INR and NiMH / NiCD type batteries. AAAA, AAA, AA, A, SC, C and D.
1. Charge only rechargeable 3.6/3.7 V lithium-ion batteries and NiMH batteries.